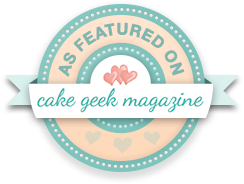 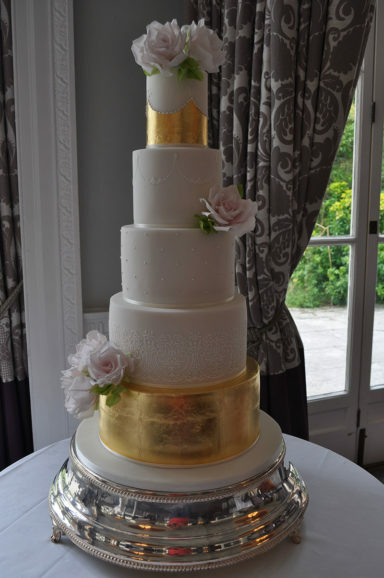 Cake Magic specialises in creating beautiful, elegant wedding and special occasion cakes that not only look wonderful, but taste amazing. 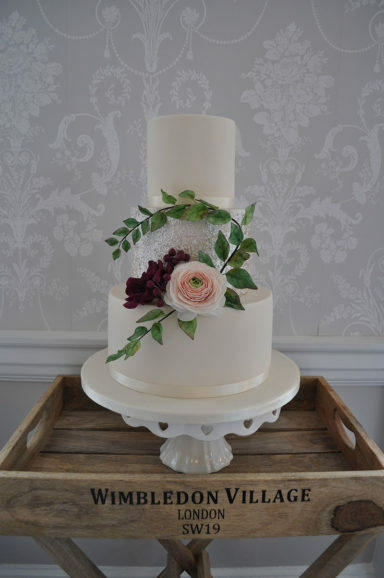 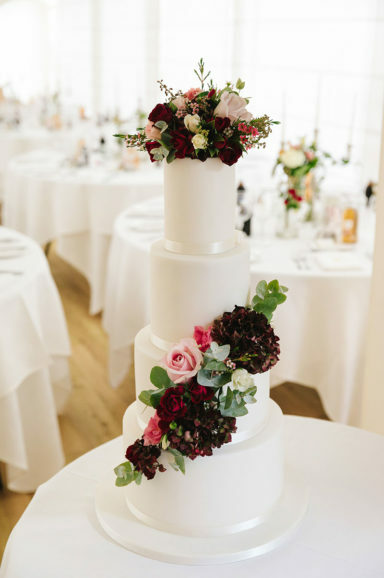 We pride ourselves on providing a highly professional and friendly service and work closely with you to capture your vision to deliver the cake of your dreams. 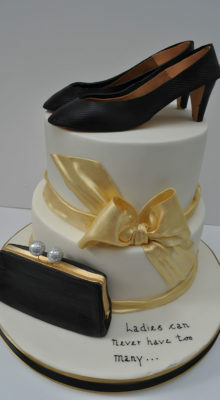 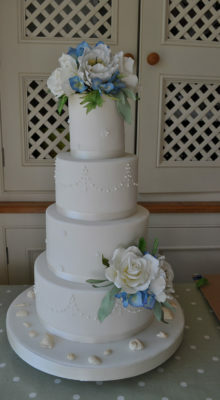 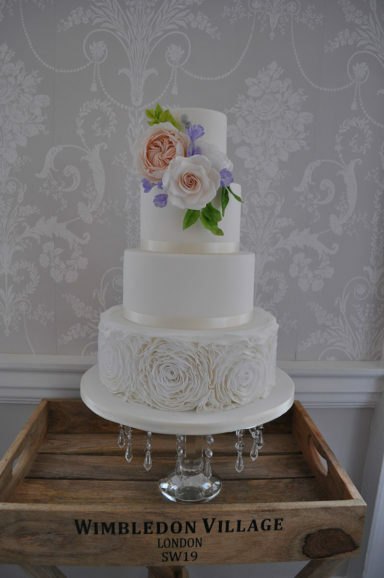 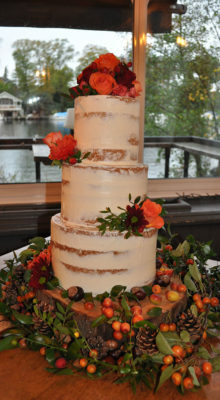 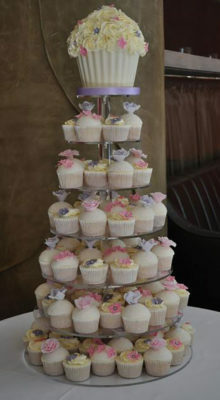 Our cakes are known for their artistic flair, attention to detail and beautiful sugar flowers. 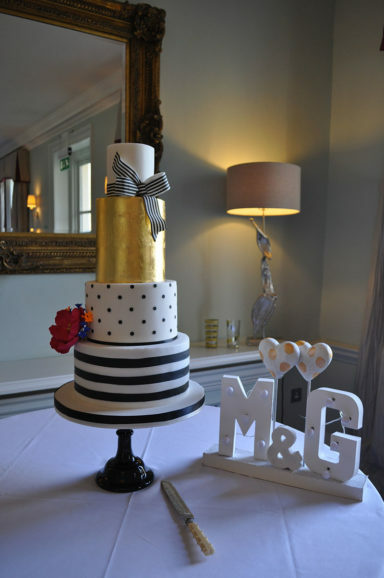 We limit the number of cakes that we take on so that we can provide a truly individual service and make it our mission to give you a cake to remember. 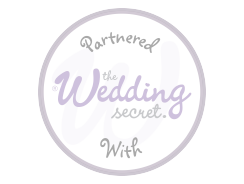 We cover London, Surrey and the South East.